If you are residing in Southwest Florida, you typically experienced damaging and strong hurricanes bombarded the place. Installation of hurricane protection materials in your homes is important to secure your property and safety of your family. There are times that you are mandated to evacuate the place just to avoid the destructive effect of strong storms. effective barrier against damaging storms. It is affordable and lightweight. It is made up of quality Geo-synthetic PVC material and lightweight layer semi-porous polypropylene fabric. 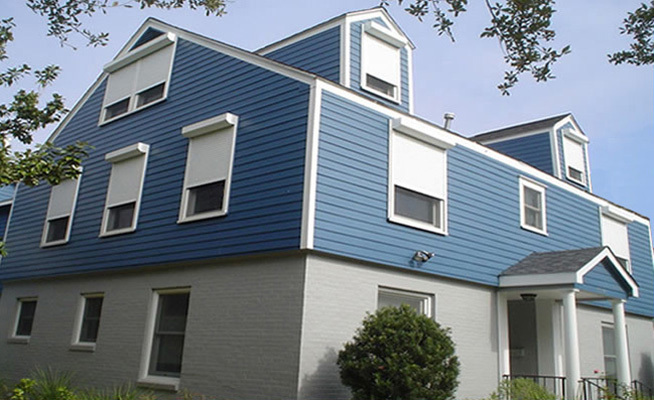 It is tested and approved by Florida state building codes and ASTM International for hurricane protection tools. It can be customized to perfectly fit a wide variety of openings like arches, trapezoids or circular shapes. There are two ways to install this fabric screen. First is through electronic operated for convenience. Second is to manually install. 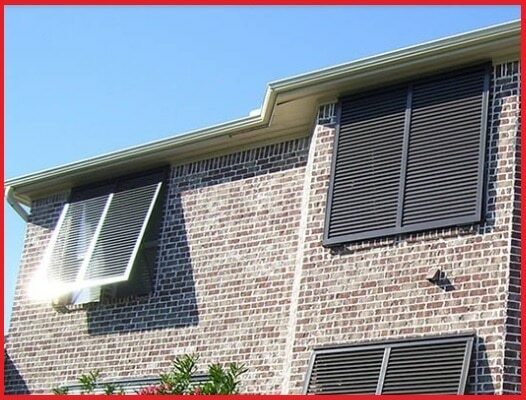 For manual installation of hurricane fabric screen, it is managed by only one person to put it up and lay it down swiftly unlike a heavy metal shutter that needs two or more people to have it in place. 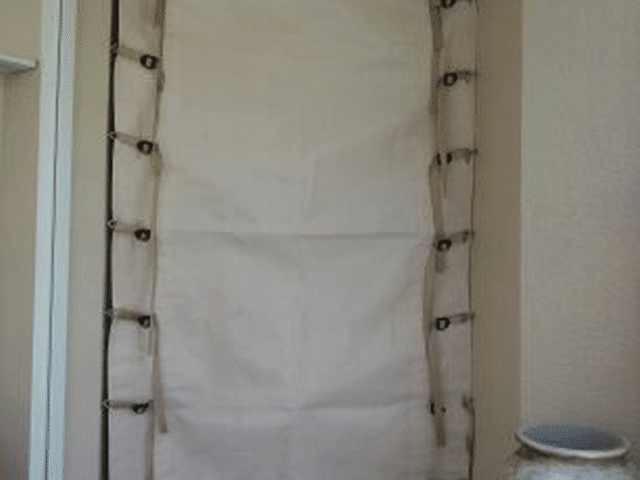 You can’t imagine how useful a hurricane fabric screen is, but you will definitely experience the safeguard it offers. 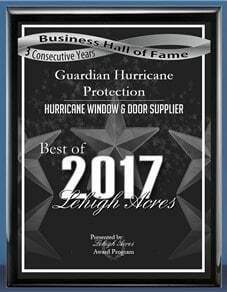 Guardian Hurricane Protection is one of the authorized dealers of Armor Screen Hurricane Protection products. Did you know? 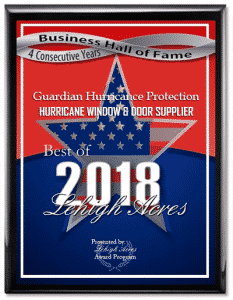 An Armor Screen product has survived the different category of hurricanes especially category five. 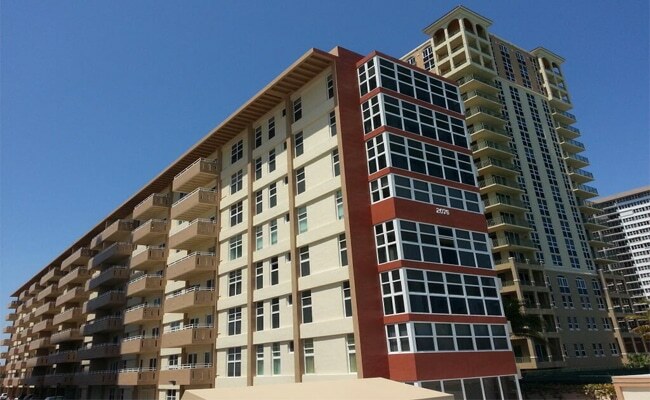 For installation, you may contact us at 239-438-4732 / 239-244-2015. Our lines are open during office hours to promptly attend your inquiries. We cater all kinds of hurricane protection services and products to cover all your needs without hesitation. We are serving the following areas: Bonita Springs, Cape Coral, Estero, Fort Myers, Lehigh Acres, Marco Island and Naples. 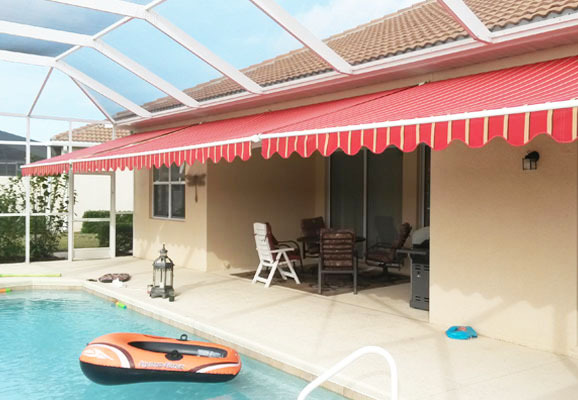 If you are interested to set up this product in your home, you may fill in the necessary information at https://www.guardianhurricaneprotection.com/hurricane-fabric-screens/ for a free estimate.